Bill C-16 passed by a vote of 67-11 and now only needs royal assent from the governor general to become law. 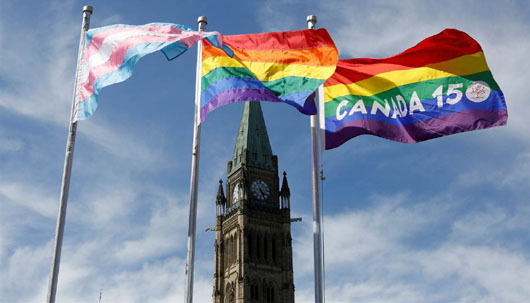 Critics say that Canadians “who do not subscribe to progressive gender theory” could be accused of hate crimes, jailed, fined, and made to take anti-bias training, The Daily Caller said in a June 16 report. One of the bill’s fiercest critics, Jordan Peterson, a professor at the University of Toronto, said that “we will seriously regret this,” adding that the law would infringe upon citizens’ freedom of speech and institutes what he views as dubious gender ideology into law. “Compelled speech has come to Canada,” Peterson said. “This tyrannical bill is nothing but social engineering to the nth degree, all in the name of political correctness,” Jeff Gunnarson, vice president of Campaign Life Toronto, a pro-life political group, told LifeSiteNews.